Even acne-prone skin needs hydration. This lightweight, water-based moisturizer reduces the tightness and dryness associated with winter skin and acne medications. 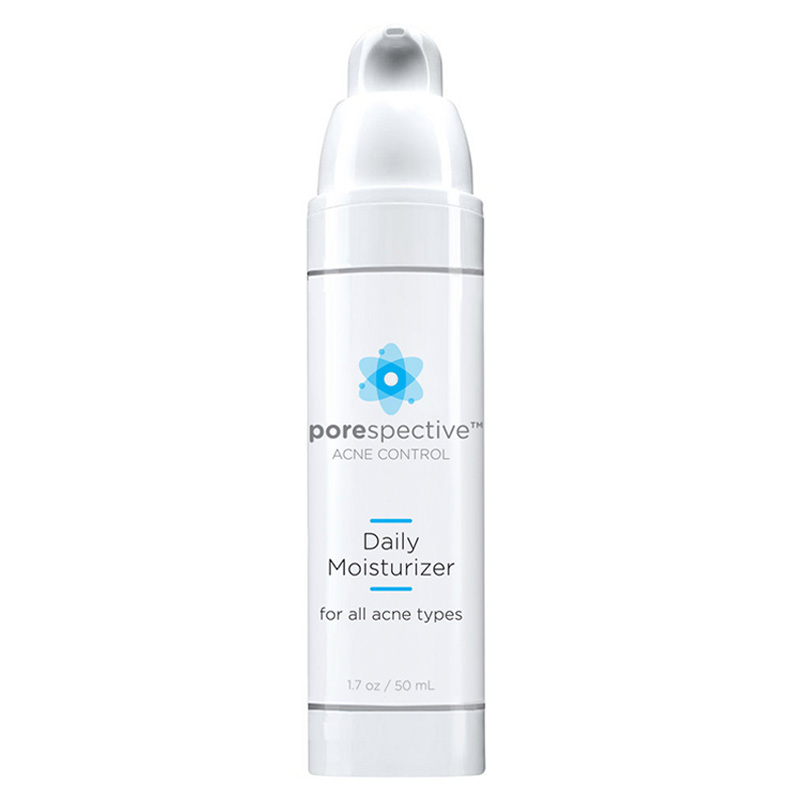 Key ingredient allantoin helps to smooth dry and flaky acne-prone skin. 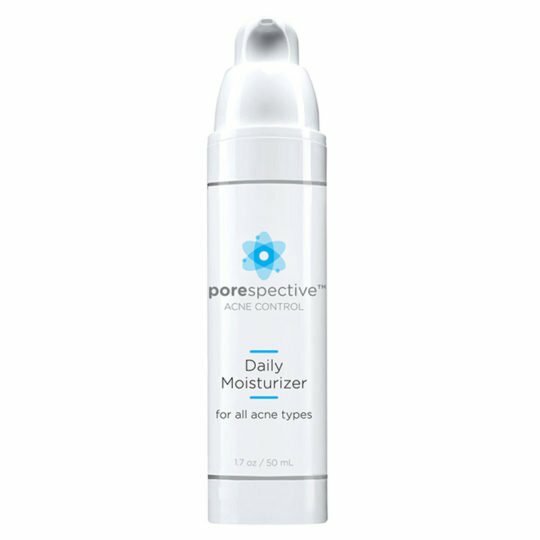 Gives extra hydration when layered under sunscreen or mixed with vitamin A derivatives such as Differin®, Retin-A®, generic tretinoin, and Tazorac® to increase “spreadability.” Daily Moisturizer’s water-light texture leaves a silky matte finish, making it an excellent makeup primer. Even acne-prone skin needs hydration. Allantoin helps to smooth dry and flaky acne-prone skin. 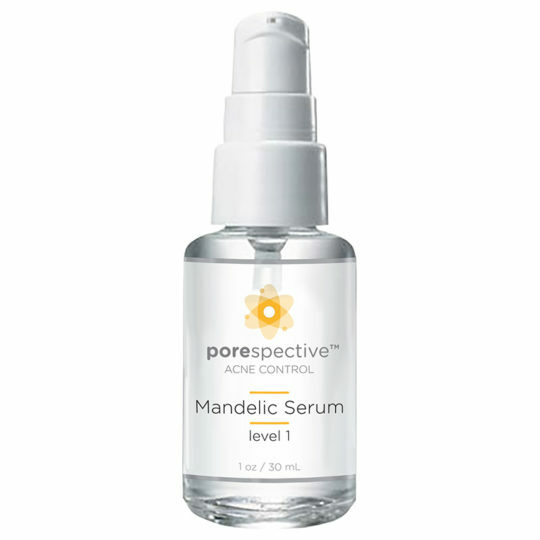 Apply 1 pump to the skin after morning Exfoliating Serum or on nights off of Clearing Gel and Overnight Treatment. Do not use with Clearing Gel or Overnight Treatment, since it will stop the effect of the benzoyl peroxide. -Hydrating base alleviates dryness for softer, smoother-looking skin. -Allantoin soothes and calms redness and irritation. -Skin mattifier help reduces excess oil and shine. -May be mixed with prescription-strength vitamin A derivatives such as Differin®, Retin-A®, and Tazorac® to increase “spreadability” and prevent dryness.